Industrial Automation Repair is a leading Indramat Servo Motor Repair company in USA and Canada with state of the art Inrdamat servo repair facility. 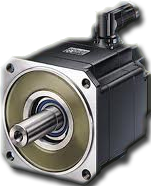 Industrial Automation Repair has certified Indramat Servo Motor Technicians of all manufacturers to Repair your Indramat Servo Motor. 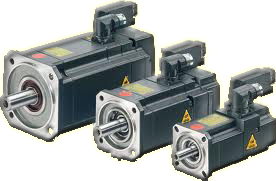 We offer complete repair (rewind and reconditioning) of most Indramat Servo Motor Brands. Our customized test fixtures allow us to identify, troubleshoot and repair your motor quickly and cost effectively. Unlike many other shops, we do all repair in-house for rapid turnaround times and optimum quality control.